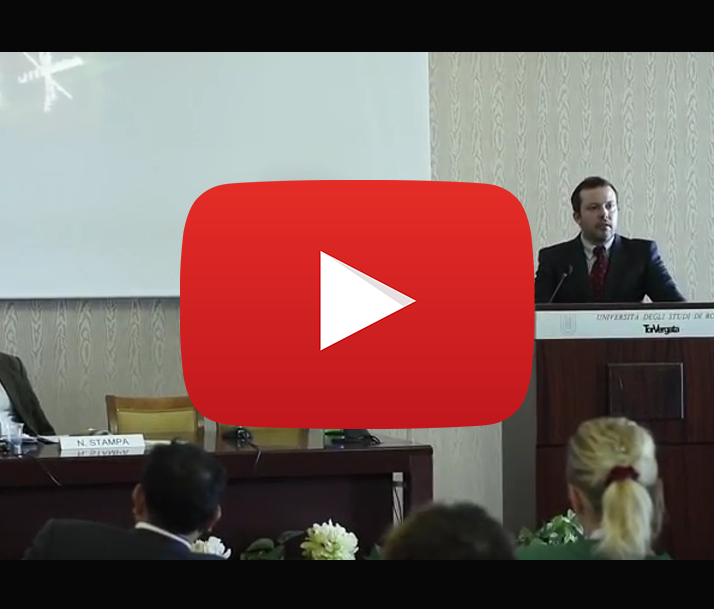 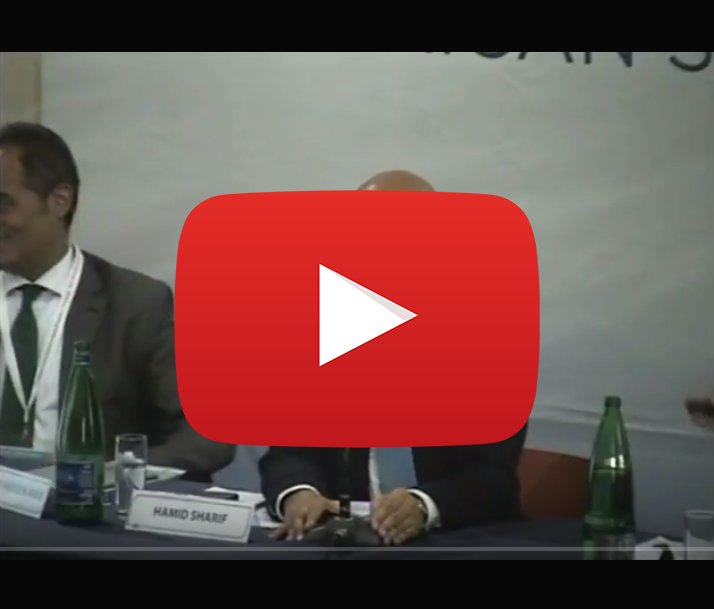 All the videos from the Global Procurement Conferences. 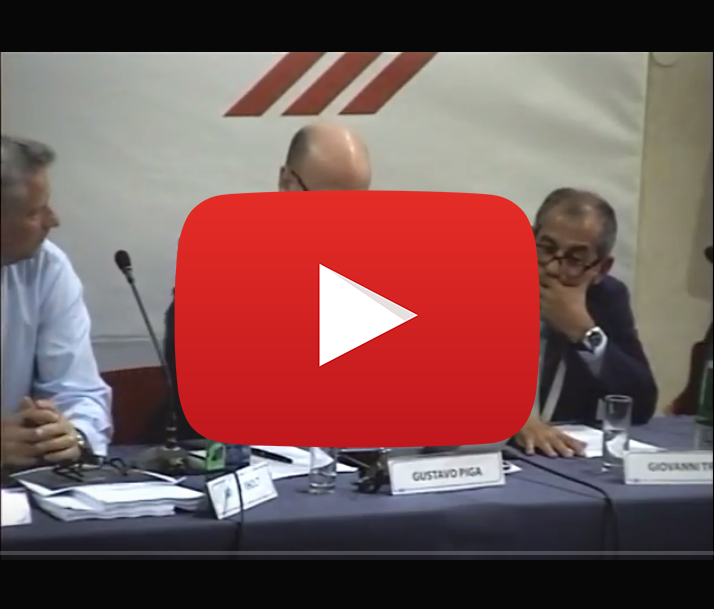 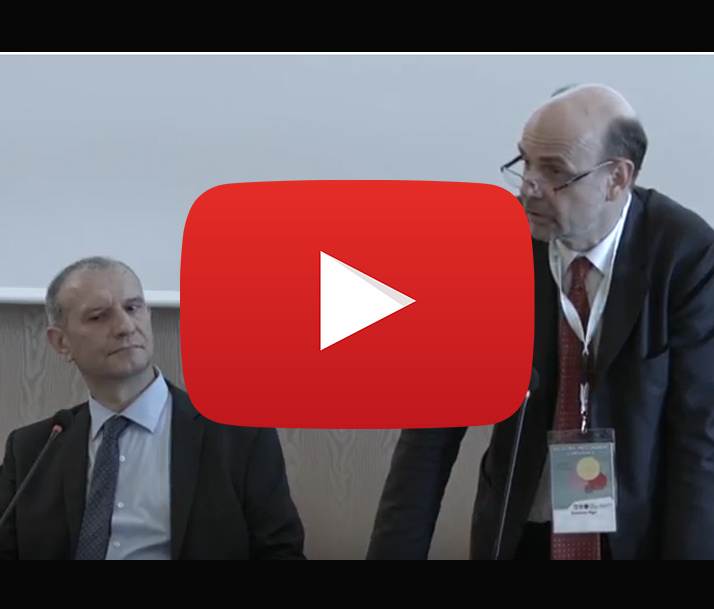 After the opening remarks by G. Piga and G. Tria, T. Soreide and R. Schapp talk about Debarment in Public Procurement at the 2017 GPC in Rome. 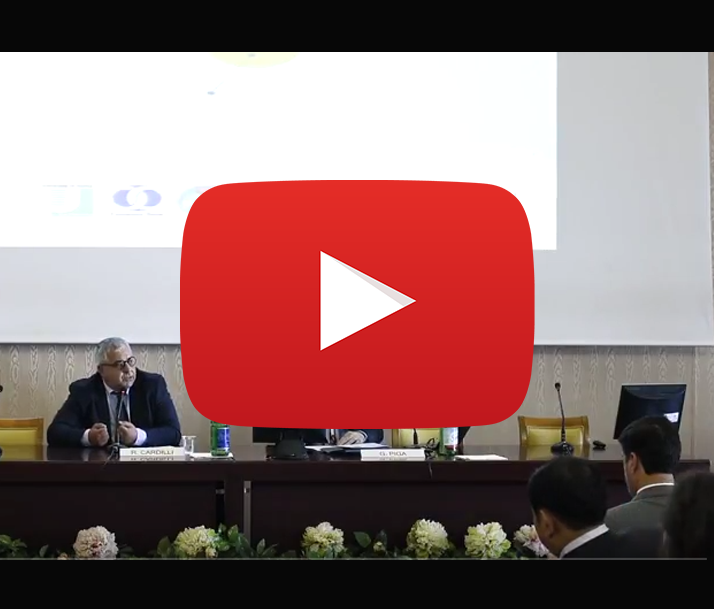 A. Ayad H. Sharif talk about MBDs Procurement and the Asian Infrastructure Development Bank at the 2017 GPC in Rome. 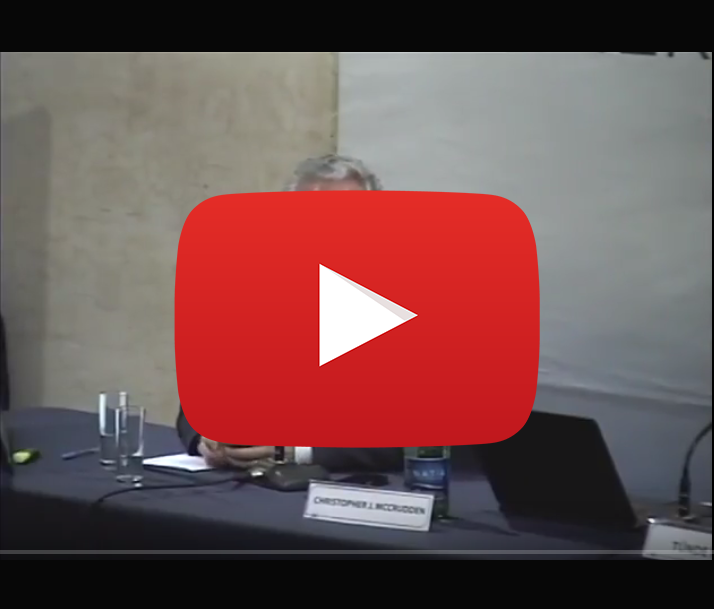 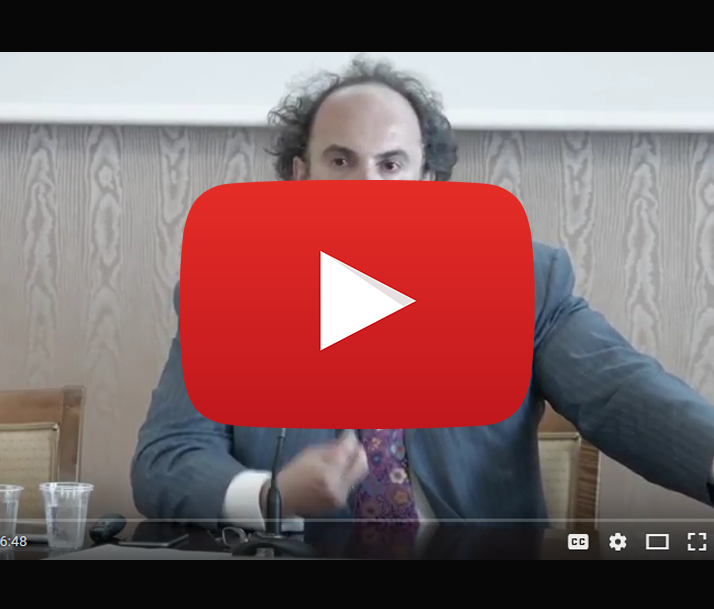 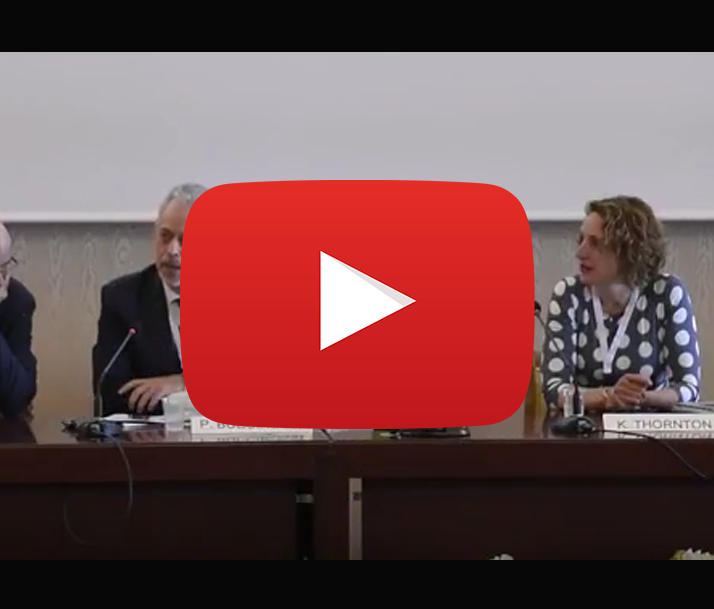 C. McCrudden and T. Tatrai talk about Human rights protection in public procurement at the 2017 GPC in Rome. 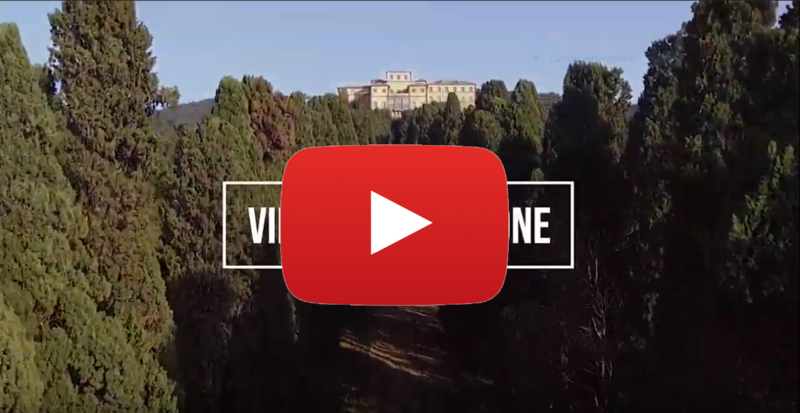 The 4th Global Procurement Conference will take place next 8-9 July 2019 at Villa Mondragone.